A few weeks ago, I wrote about whether it is a good idea to get a LL.M. in Taxation after law school. To make a long story short, go if you know what you want to do after graduation and have either prior professional tax experience or have done well in your tax classes. 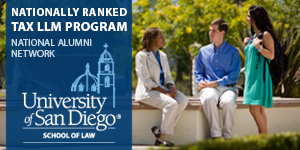 Don’t go just because you think tax “sounds interesting,” or you want to do a law school do-over. Second, when it comes to Tax LL.M. degrees, rankings still matter, although to a point. 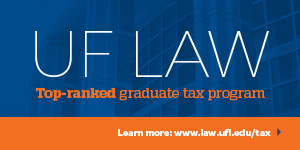 The TaxProf Blog publishes its annual top tax law programs taken from the U.S. News Tax Law Rankings. 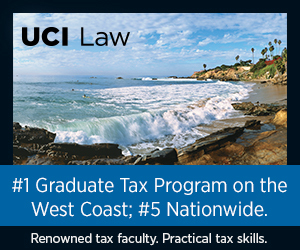 NYU is consistently ranked as the top Tax LL.M. program, with Florida and Georgetown rounding out the top three. The rest of the top stay the same although their rank tends to shuffle every year.